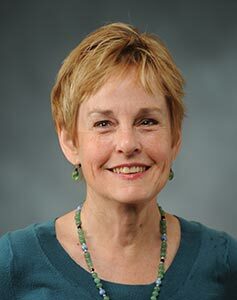 December 6, poet Ann FIsher-Wirth and photographer Maude Schuyler Clay will host an Art Cafe. This will be the third event in an Art Cafe series by Jule Collins Smith Museum of Fine Art. 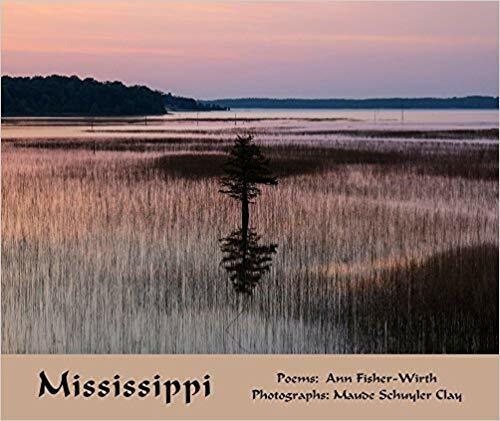 Their collaborative book and exhibition project, Mississippi, features 47 poems and 47 photographs that examine the history, culture, and ecology of the state.